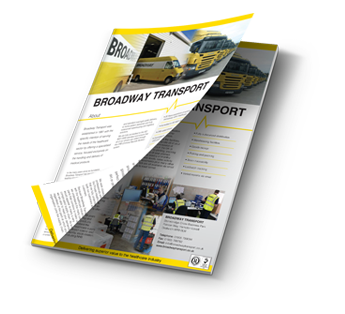 Broadway Transport are experienced logistics providers to the healthcare sector and regularly deliver goods to hospital wards and stores. We understand the pressure placed upon hospital staff and are happy to assist in the put away of goods so that you can focus on core activities such as caring for patients. 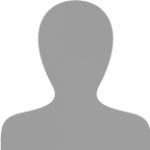 We also understand that hospital space is at a premium and will assist by removing unwanted packing where required. Our drivers are trained to Medical Industry Accreditation (MIA) standards and carry MIA identification cards.